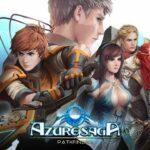 We’ve just received Azure Saga: Pathfinder and we are about to install and play it to leave our overview of it. 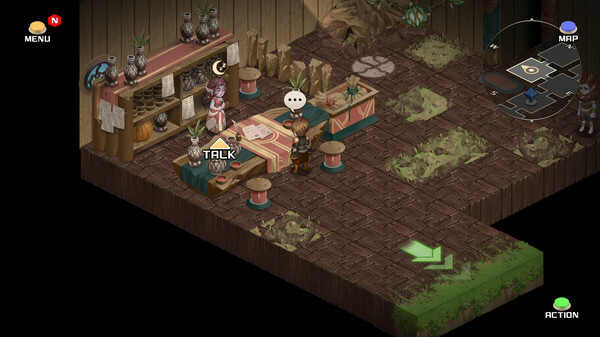 In the meanwhile, below you can find a little some information about this turn-based RPG. Far into the future, the human race survives through colonies scattered across the universe. One tale gives humanity’s remnants hope – one of the legendary planet, Azure … a world full of life and abundant resources that could bring humanity back from the brink of extinction. 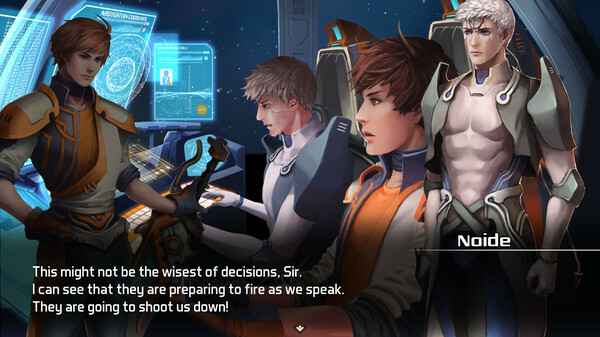 Join a young scientist, Synch, as he travels across the galaxy to meet new companions and find his father. 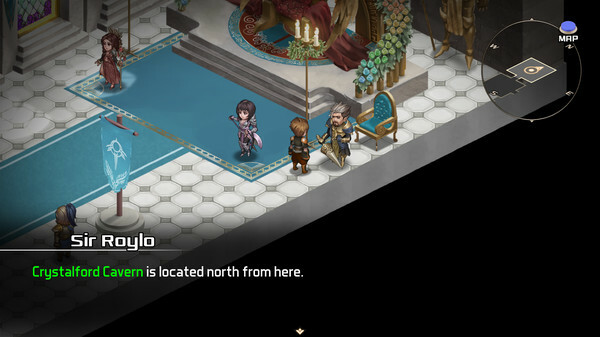 Explore a realm featuring highly detailed 2D illustrations and a galactic storyline. 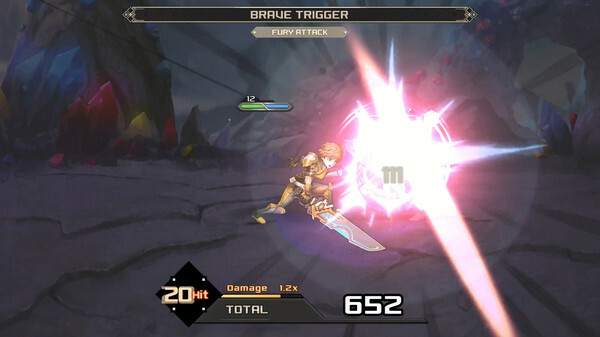 Battle your enemies in traditional turn-based combat, re-interpreted in a new light. 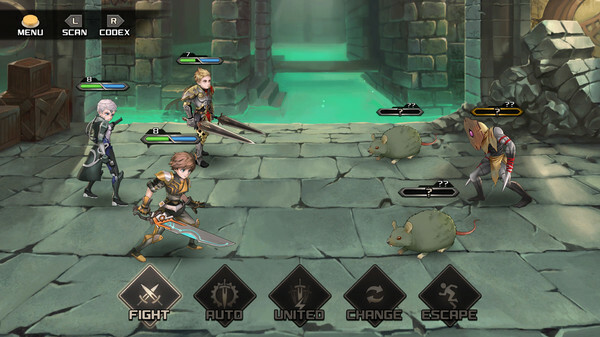 Adventure awaits in the fantastic universe of Azure Saga: Pathfinder.